Don’t miss the Halloween Family Movie Night 2015, presenting Tim Burton’s Corpse Bride with Johnny Depp. Join us on during the October’s Food Truck Night — bring your chairs or blankets, get your favorite food and enjoy a movie under the stars and oak trees behind Town Hall. Also FREE face painting for the kids!  Sponsored by Real Property International. For more information call 407-909-8000. Sign-up to get a Certificate to a 5 Days/4 Nights Cancun Vacation!